If you don’t love to decorate your event then throwing a party for your besties can become a tough challenge for you. When you start thinking about the decorating ideas, your mind starts boggling you, and you aren’t able to think for a second, our page provides you the tips to spice up a party with balloons. All of the below-mentioned decorating ideas are tried and tested on the besties and shown favorable results. 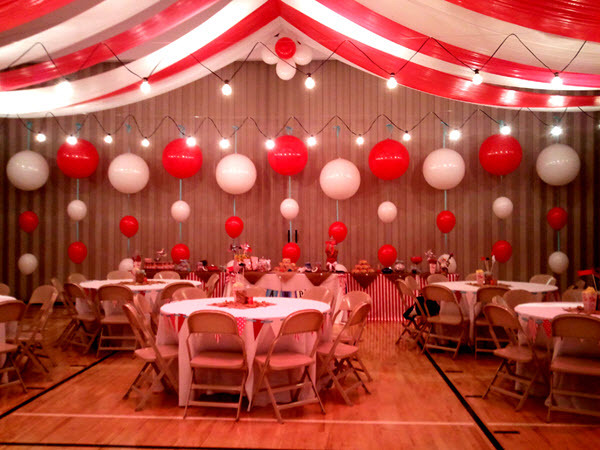 Believe us; decorating is a fun-to-do thing that everyone should do to add an emotional touch to the event. If you want to put your efforts into decoration, then we are here with some of the ideas that you can even suggest to your besties and give them an overwhelming surprise. 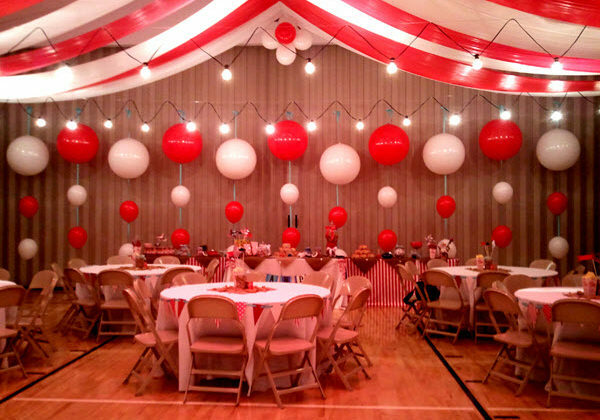 The first, simple, and the easiest way to decorate any event is to create a centerpiece and convert your otherwise boring party hall to an attractive one. You can either hire a decorator or use your creative skills to decorate the centerpiece of your part area. This can be done by using colorful balloons and adding a nice-creativity flavor to the decorating by adding arches or shapes to the balloons. Choosing a party theme can impress your guest and your besties. If you are a college past-out student, then you can keep your party theme like bachelors’ party theme so that you can feel energized and refreshed. If it is a kids’ party, any cartoon character will embrace the event. At the entrance area, you can create a balloon arc and please your besties. Balloons and other decorating materials like glitters, glowing lamps, flowers, and much more can be added to the arc to make it look, simply gorgeous. You may inflate colorful balloons and tie them together around the entrance gate, inside the party hall, at the main stage, and all other places where your friends, would like to click their pictures. Do not forget to decorate the guests’ table with a tablecloth. It should be theme-wise if you have planned to throw a theme-based party. For boys, the tablecloth color can be blue and likewise, for the girl’s party, it can be red or pink or any other color. Start preparing for your party day in advance so as to throw a grand party. Most of the people repeat this mistake and end up lining the furniture around the corners to reserve the space. You can use the furniture as a part of your decoration and organize sofas, chairs, and tables, and other furniture in groups so that your guests can sit and relax. Above are five simple yet effective ways to decorate your party. Hopefully, you will go through these ideas and surprise your besties with this incredible art of decorating. With these tips, your event can become a memorable event that would stay in your memories forever.